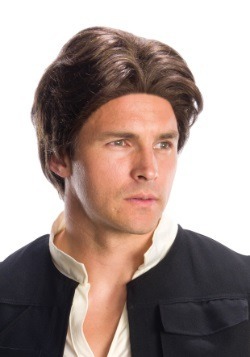 How does taking the Millenium Falcon for a spin sound? 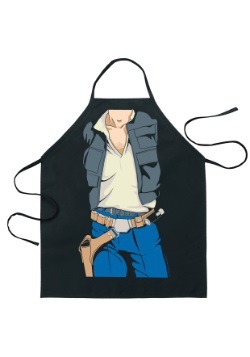 If you'd love to say "Punch it, Chewie!" 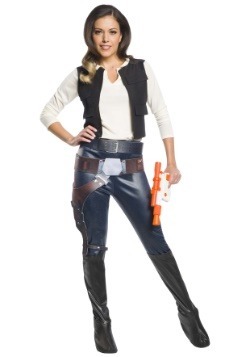 we have the perfect costume for you. 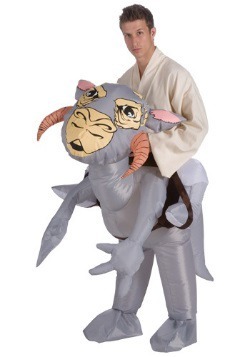 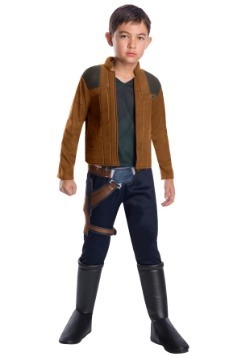 You just need to dress up as Han Solo! 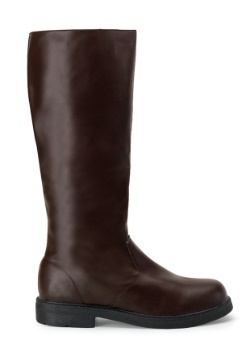 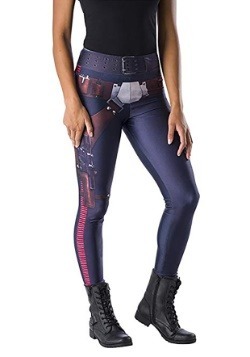 We have styles for men and women, and boys and girls alike. 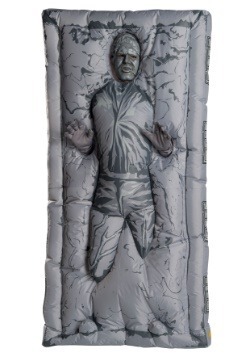 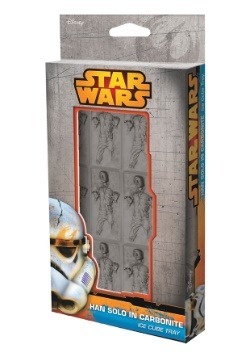 We can even get you an inflatable Han Solo costume if you'd like to try out being encased in carbonite! 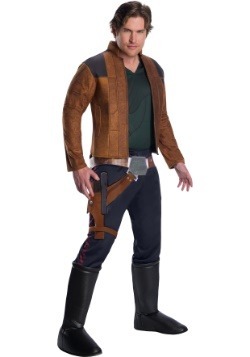 Han Solo was famous all over the galaxy for being one of the best smugglers ever. 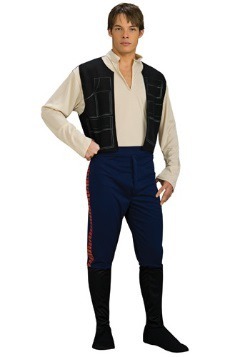 He was also one of the greatest heroes in the New Republic and was always on the move. 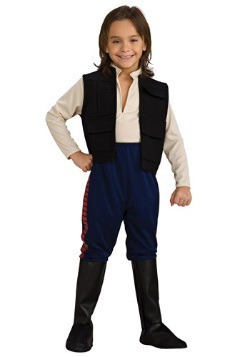 From helping save Princess Leia, to being the expert pilot of his ship The Millennium Falcon, he was a big part of everything that happened. 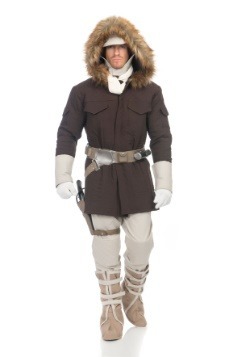 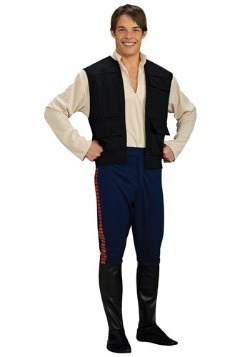 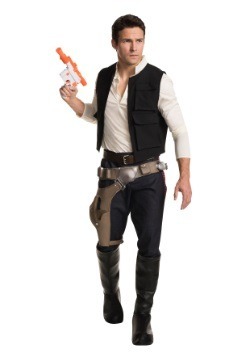 Check out our Han Solo costumes and fly away in your starship! 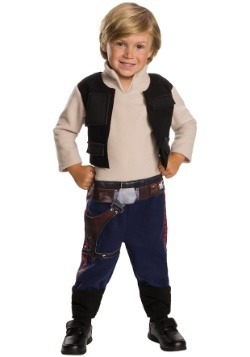 We have child and adult Han Solo costumes, as well as many Han Solo accessories to complete your original Star Wars costume.